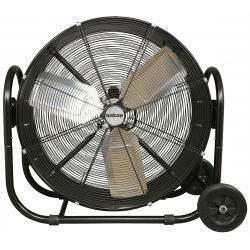 Hurricane® Pro 42 in Heavy Duty Adjustable Tilt Metal Drum Fan is made for big jobs. 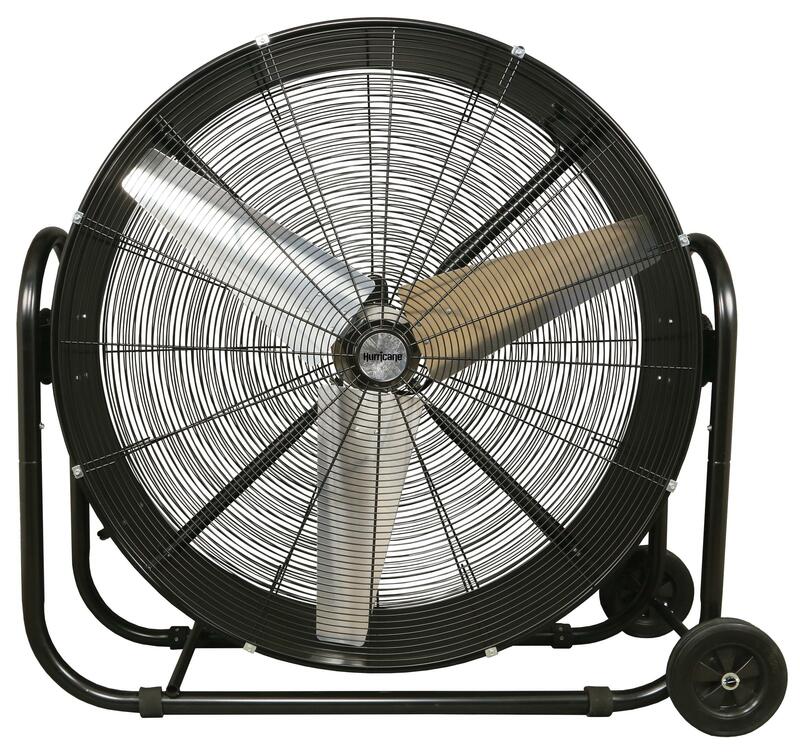 This fan is ideal for home, greenhouses, garages, workshops and other areas that may need a heavy duty portable drum fan. 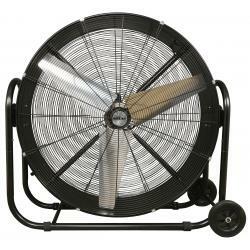 This fan is made rugged with all metal construction and a black powder coated finish. 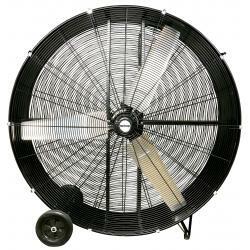 The fan blades are aluminum. This fan has 3 speed settings and adjustable tilt. 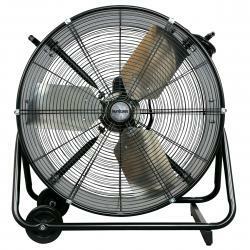 Runs at an unbelievable 17,820 CFM and 850 RPM. Comes with a 6 foot 120 volt power cord.